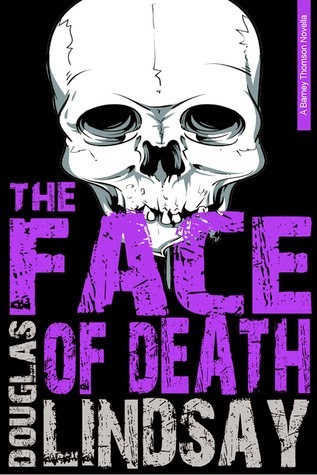 The Face of Death is a wonderful novella that bridges the gap between the second and third Barney Thomson novels. It was a quick, easy read that made me smile as Barney once again winds up a little too close for comfort to a series of murders in the town he's passing through. This series continues to enthrall me and I am now pressing on with the next of the novels.